Shop/warehouse/office building located on State Rt 38 in DeKalb. 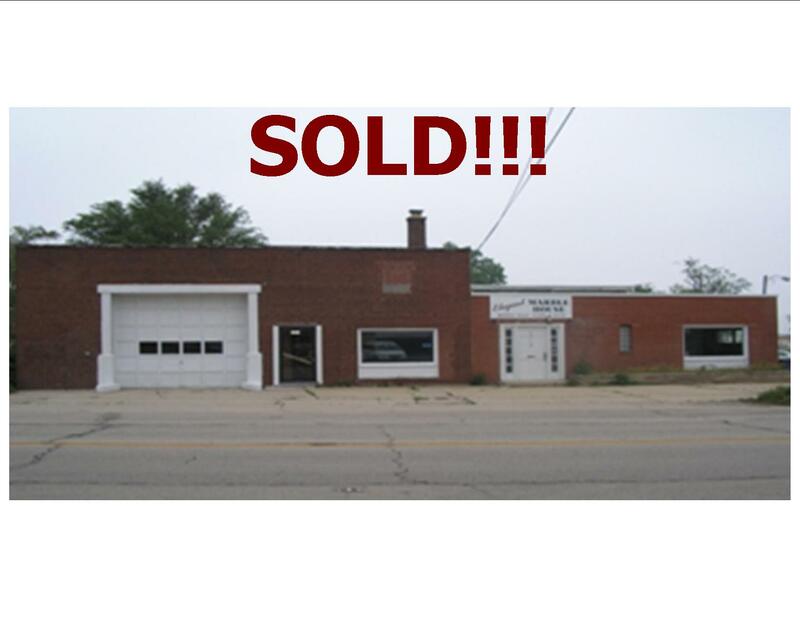 Masonry building situated on 1 acre of land. 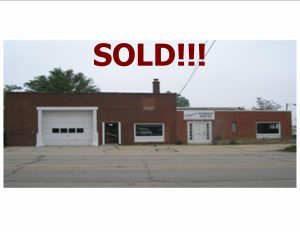 Current tenant is automotive repair with Month-T-Month lease. Ideal as owner/user property or retain as income investment. 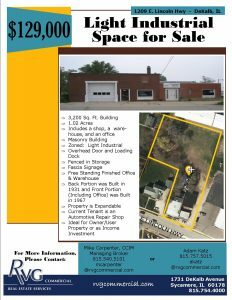 The property is expandable. Overhead door and loading dock. Priced for quick sale. Please call office for showing. Do not disturb tenant.